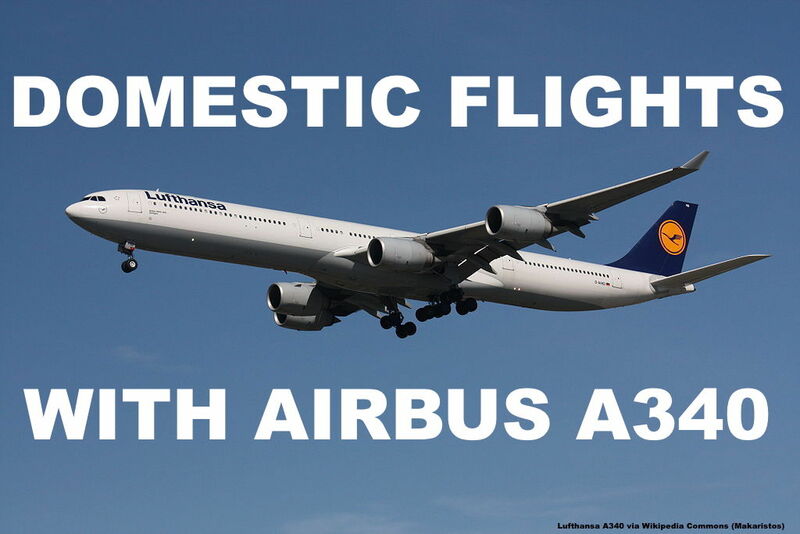 Lufthansa Domestic Flights With Longhaul Equipment – Watch Your Seat Reservations In First Class! Lufthansa has in recent months operated several German domestic routes with long haul equipment such as Boeing 747 and Airbus A340, allowing Business Class passengers to select seats in First Class. It’s recommended to watch these seat reservations as these don’t always stick per the experience of some of our readers. Lufthansa uses these flights as training options for their pilots while at the same time it helps with capacity shortages especially on the Berlin routes since Air Berlin went down the drain. The comfortable side of having these aircraft in the domestic route system is that passengers can actually select First Class seats with their Business Class tickets, something which is also possible on various long haul flights where Lufthansa uses aircraft with First Class cabin but only sells Business Class. Certainly a nice place for a short flight within Germany but mind you, even if you managed to pick a seat in the First cabin ahead of your flight it doesn’t mean that you actually end up there. 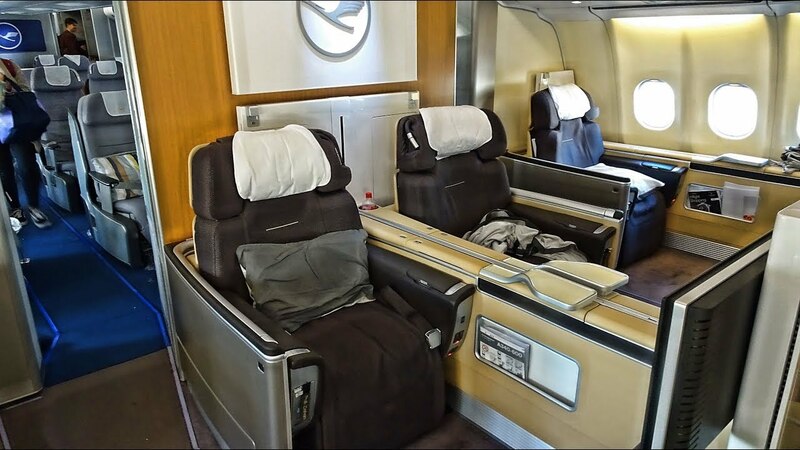 A friend who had a reservation on Lufthansa’s Airbus A340 from Berlin-Tegel to Munich last week had a reservation for seat 2K in the First Class cabin and wasn’t positively surprised when several days before he has been seated back to 6K in Business Class. First Class was completely blocked and not used for any passengers during that flight. Don’t just book yourself on flights with such equipment just to fly around a little bit in the First cabin, especially not if you’d pay extra for it. Booking Business Class for domestic flights doesn’t make any sense on private expenses, especially not if you already have status. Being changed back into the regular Business Class cabin isn’t even a downgrade as the original ticket is just Business and not First. I’m not sure why Lufthansa wouldn’t just leave people seated per the original reservation and instead go through the hassle of blocking off the First Cabin, not allowing anyone in. This sort of thing doesn’t contribute much to keeping the customer happy, quite the opposite.